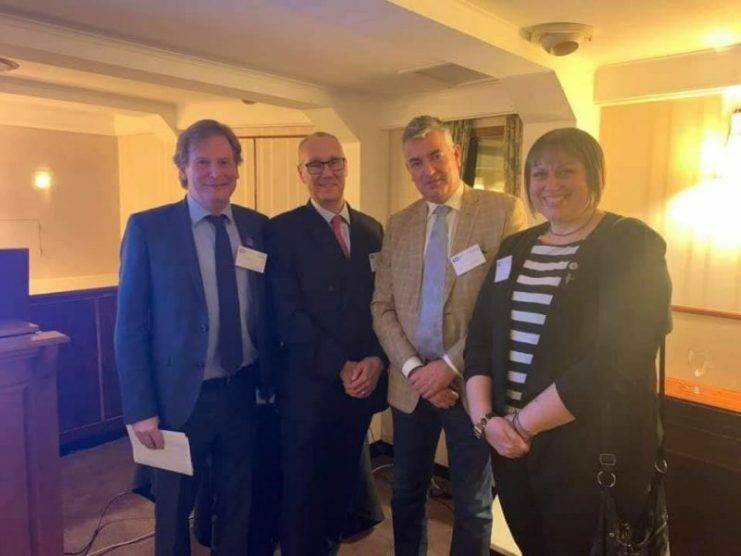 On Monday 28 January The Imperial War Museum (IWM) announced that Daks over Normandy will be part of its programme on an “unprecedented scale” to make the 75th anniversary of the D-Day landings in June. Assembled by Daks over Normandy, IWM Duxford will host the greatest number of Douglas DC-3 Dakota/C-47 Dakota aircraft in one location since the Second World War, descending on 4 and 5 June – some flying in from as far as California, Alaska and Russia. Over two days, mass parachute jumps, scenic flights and flight displays will take place across Duxford Airfield, while D-Day related displays and activities will further bring the extraordinary story of D-Day to life. Full schedule to be announced by Daks over Normandy and IWM. “Imperial War Museums marks the 75th anniversary of the D-day landings on an unprecedented scale this year, retelling this extraordinary story through our rich second world war collection,” said John Brown, the IWM executive director. 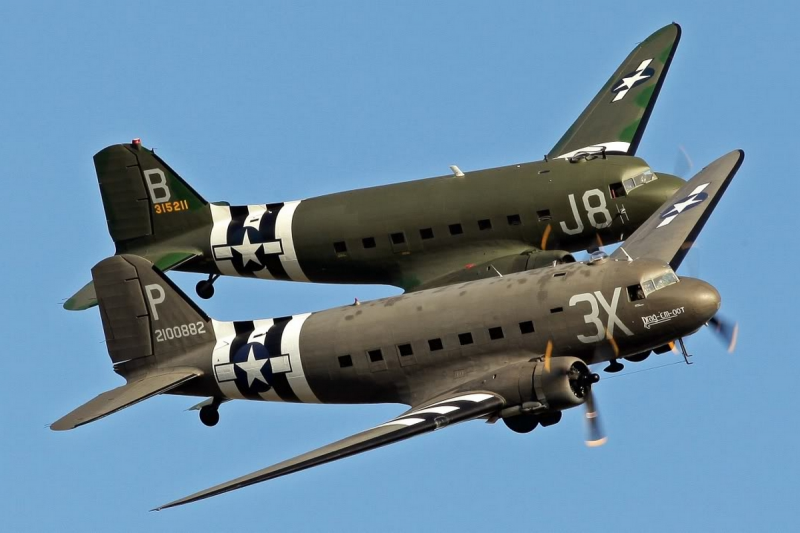 As a part of the overall Daks over Normandy event “Daks over Duxford” will be a momentous occasion with up to 40 Dakota aircraft based at our historic airfield for two days of immersive activities before they fly en masse to Normandy; a poignant moment for all who witness it,” he said. Following the event in Cambridgeshire, the aircrafts holding more than 300 paratroopers will cross The Channel towards Normandy where they will jump into one the historic and original drop zones from the very aircraft that supported the airborne assault on German Forces in June 1944. 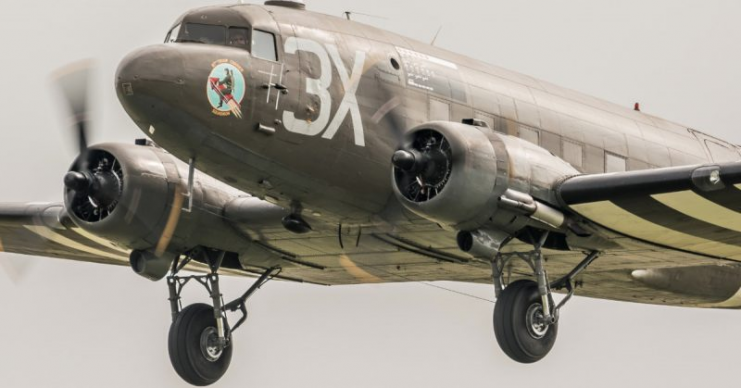 The Dakotas will then be on display at Caen-Carpiquet Airport from on 7 and 8 June where again parachute jumps and flight displays will take place. The aircraft they can be viewed up close and personal with opportunities to meet the crew as well as a chance to board one of the warbirds for a scenic flights over the beaches of Normandy. Full schedule to be announced by Daks over Normandy. The time line for the event is as follows. 5 June Cross Channel formation flight and Jump into Drop zone ‘N’ at Ranville at 16.00 hrs. For the 5 June jump into France no tickets are needed.